Based at Crackaway Barton near West Down all our cottages are stone barns, sympathetically converted with a great deal of care and attention to detail, to ensure that the original character is retained. 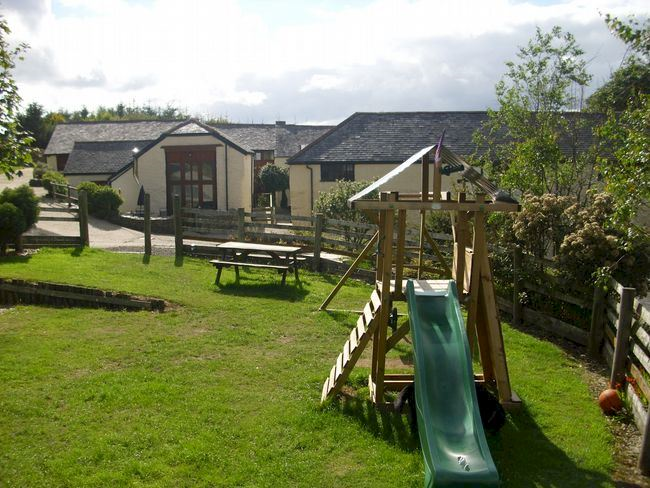 Here guests can relax on the farm, where they can roam the twenty acres or take in the many nearby attractions, such as the famous beaches, the moors or explore the local towns and villages that are all within easy reach. Classes are available each Thursday and Sunday. Two sessions at 11.00 am and 2.00 pm. Evening sessions by arrangement, please phone. Craft sessions are available at an additional charge for ages 13 upwards including stained glass, glass painting, bottle craft and much more. For younger children of all ages, craft sessions can be tailored to your needs. 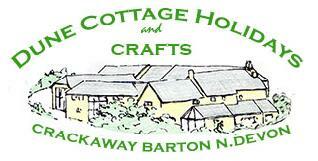 (One free craft session for all new guests excluding School holidays). Please contact us on 01271 864158 or visit our website www.dunecottageholidays.co.uk or see us on our facebook page.